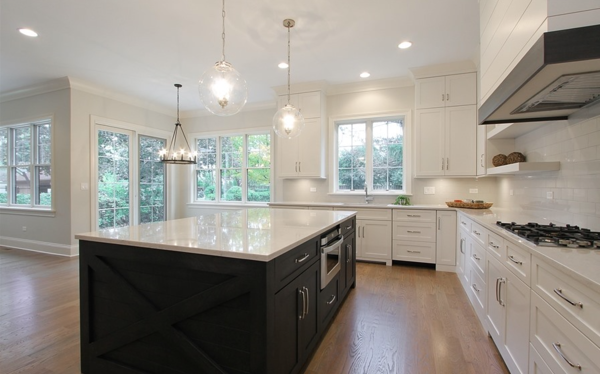 In the past few posts we've updated you on custom home projects that are already spoken for. So today, we're excited to tell you about a home that is for sale! And if you know anything about Downers Grove, we think you'll agree that we've got a great one to tell you about today. Oakley Home Builders presents this beautiful home available to be built on this ideally located, family friendly block in North Downers Grove. This lot is walking distance to schools, train and town. Imagine easy trips to the library, Starbucks and Metra Main St Station express train (and be downtown in 28 minutes flat! ), morning strolls to Pierce Downer Elementary, Friday night visits to football games at Downers Grove North and ice skating at nearby Prince Pond. This high end custom home will feature 4 Bedrooms, 3.5 bathrooms, open family room and gourmet kitchen with custom white cabinetry, upgraded Bertazzoni range and oven, and oversized island. 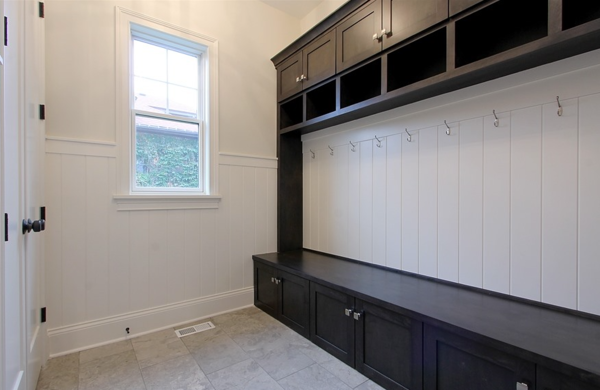 Additional first floor highlights: Mudroom with built in storage lockers, family room with fireplace, butlers pantry, walk-in pantry, office/den and dining room. Second floor features: An ideal layout with a master suite and marble, spa-like master bath with soaking tub, 3 generously sized bedrooms - one ensuite and one with a Jack & Jill bathroom. Other features we know make for an incredible home: 2.5 car garage with added storage, charming front porch and rear paver patio. 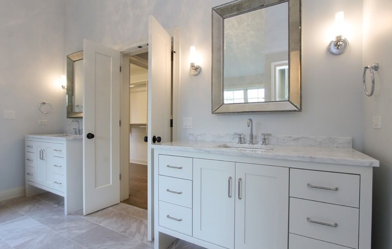 Designer-selected, top quality finishes throughout. Dual Zone HVAC and upgraded insulation for top notch energy efficiency. 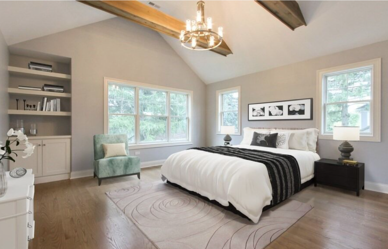 And, with any Oakley-built home, character has been added throughout with charming window seats, shiplap accents, wooden ceiling beams and unique ceiling details in bedrooms. Full customization on this property is still available so bring your ideas and inspiration. Our architect and designer can guide you through any changes you'd like to explore. Check out full listing information HERE and Contact us today if you'd like to learn more about this fantastic location and talk about personalizing it for a 2019 move-in. Love this home, but considering another town for your custom home? 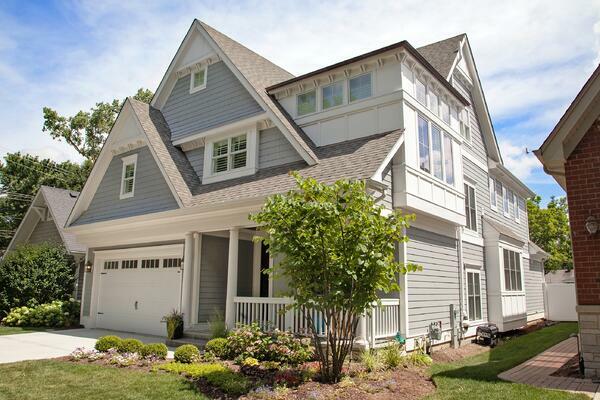 We have some equally incredible properties available in towns like Hinsdale, Glen Ellyn and beyond. But we're also happy to be your partner in helping you to search for the perfect lot for your new construction home. Drop us a line!